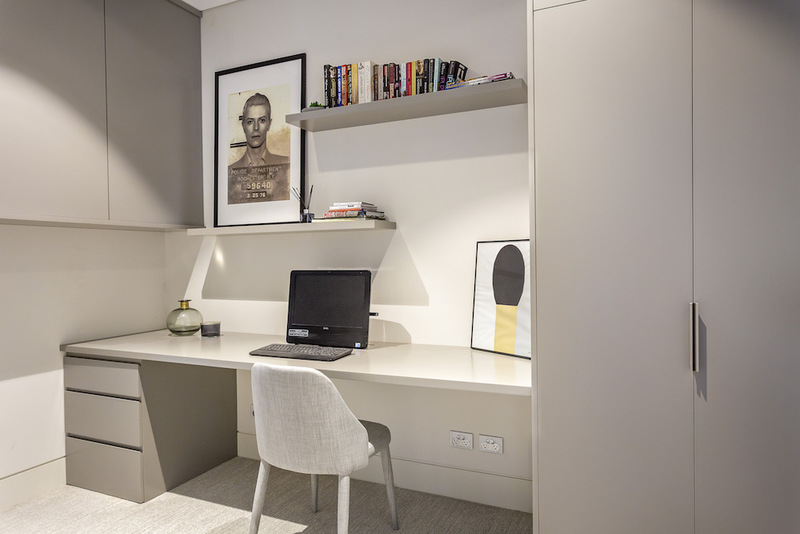 From Fancy Entertaining units to Study nooks. We have designed and supplied customers all over Sydney through sourcing unique materials to fabricate custom furniture according to your design needs. We can do banquet seatings with all fabrics, Fire Places that’s cladded with timbers to all various stones. Creating unique cabinetry to meet your design needs will compliment any room! We look at the possibilities rather than the difficulties! Feel free to call Total Kitchens and talk to use about your dream custom cabinetry ideas. We are here and happy to help (02) 9737 9033.